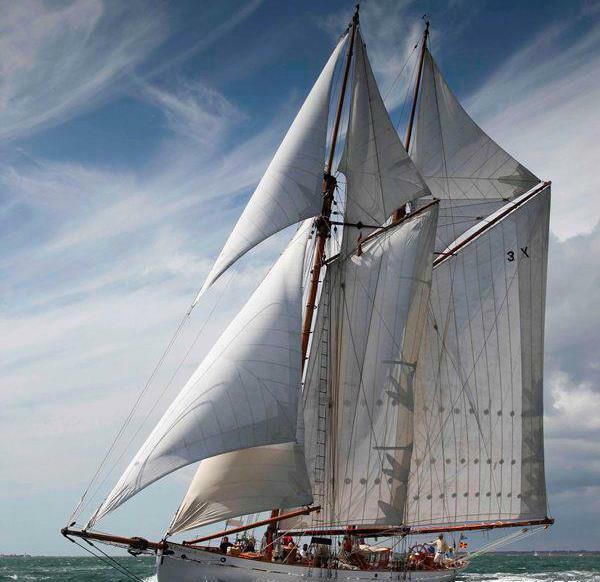 Luxury and classic elegance perfectly describe the 24.3m (80ft) White Brothers built sailing yacht CORAL OF COWES. 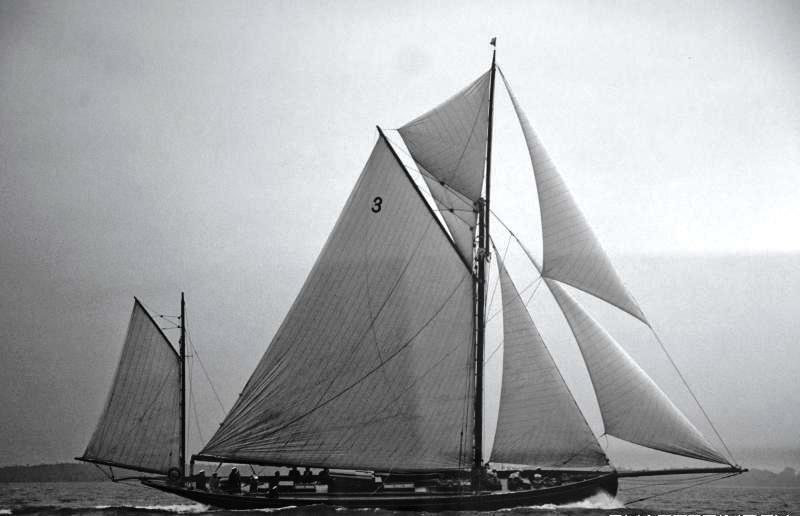 Launched in 1902, she was originally a gaff rigged yawl and was commissioned for Dr MacMahon of Cork, Ireland as ‘BAMBA III’. 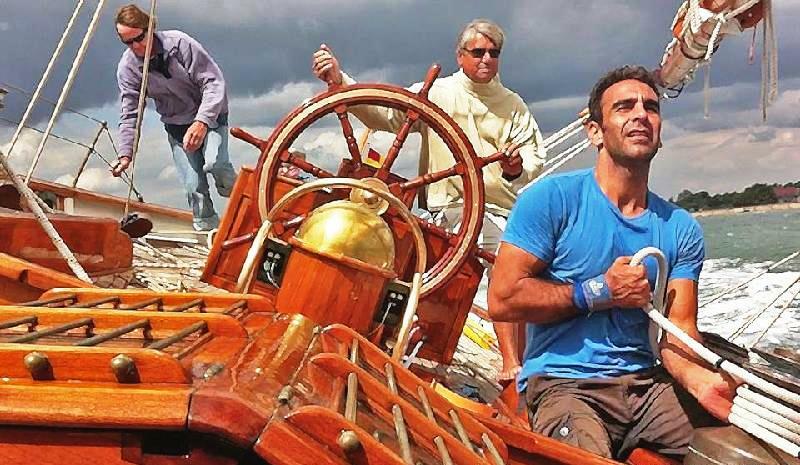 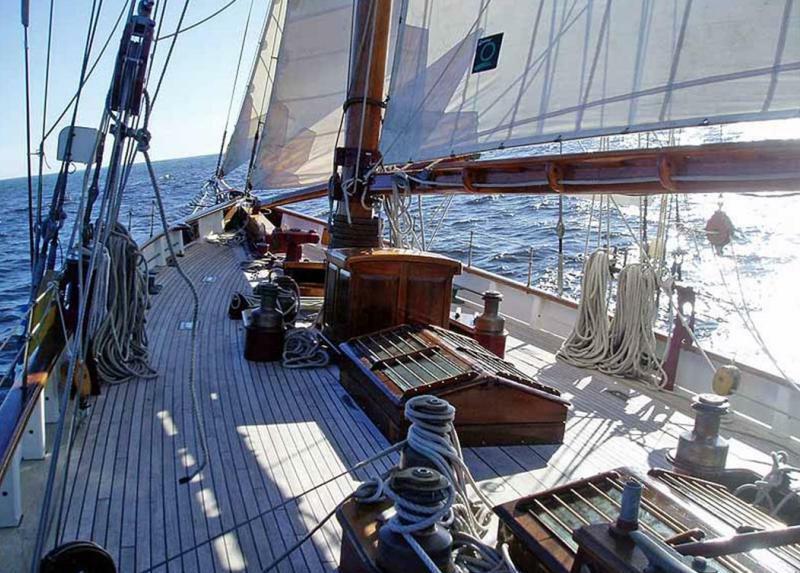 A sleek and eye catching sailing machine of her era, she successfully won prestigious races such as the Kings Cup in the 1920’s and the Queens cup in ‘30’s. 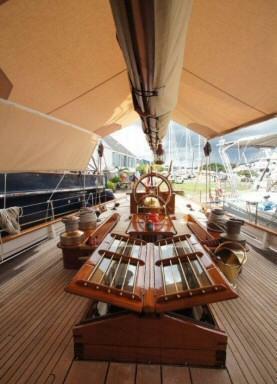 Crewed yacht CORAL OF COWES underwent an extensive rebuild in Cape Town in 2005 and a further refit in Grenada in 2012. 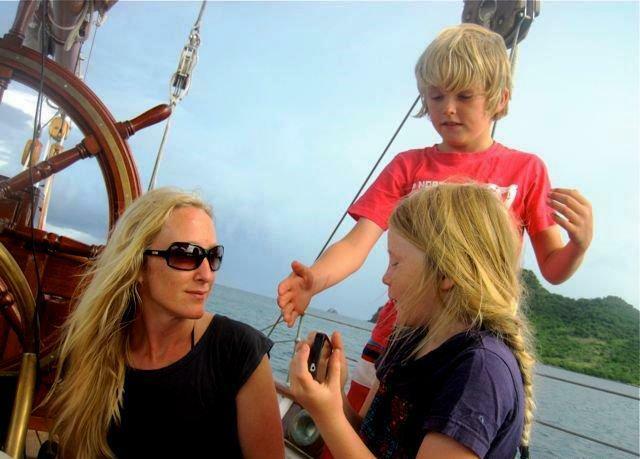 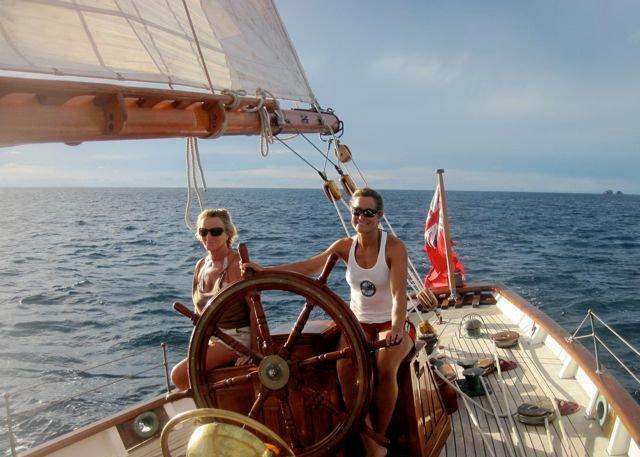 The now schooner rigged traditional sailing yacht CORAL OF COWES offers deluxe charters for up to 6 guests, in 3 cabins. 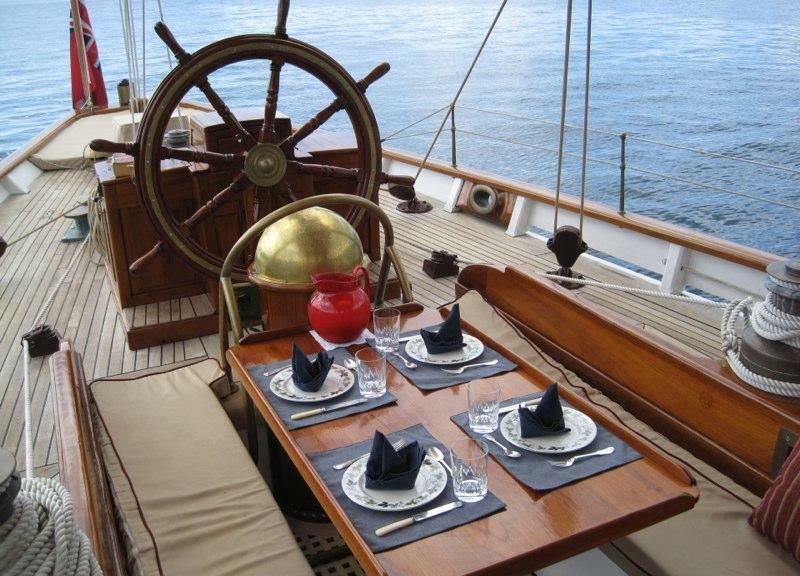 She is available for charter in the Mediterranean and Caribbean seasonally. 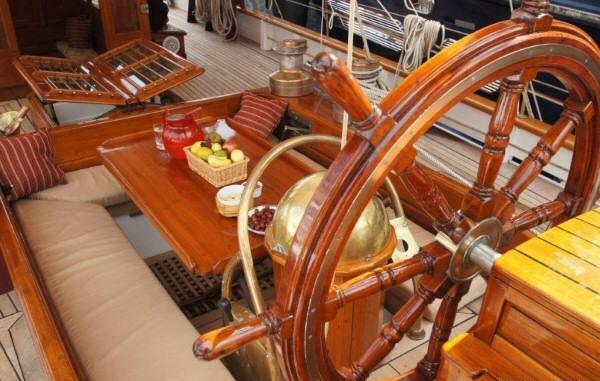 Charter yacht CORAL OF COWES has a retained many of her original features and boasts a warm inviting interior of fine woods, genuine leathers and traditional fittings. 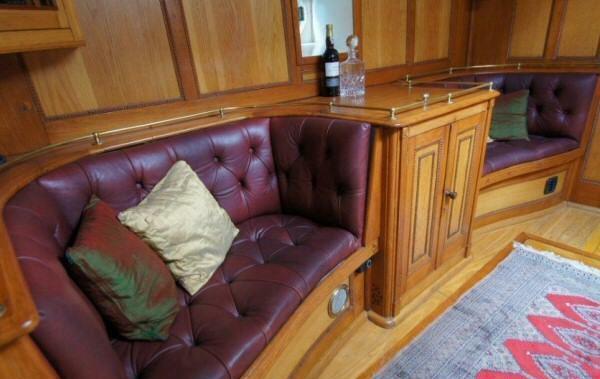 The salon offers a casual elegant atmosphere with seating and a formal dining area. 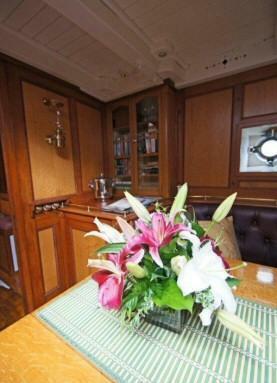 Forward of the salon, a guest double is on the port side, while aft, 2 twin cabins offer 2 single berths each. 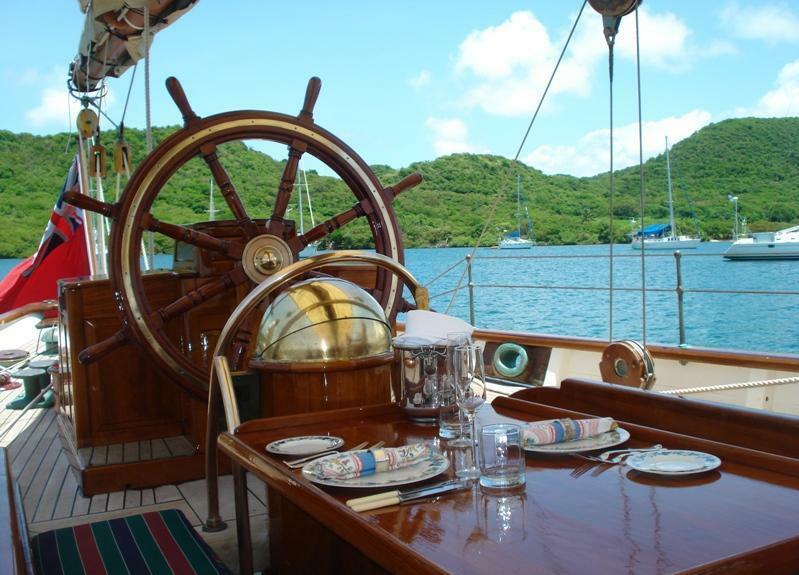 Overhead hatches and ample ports provide plenty of natural light and cool sea breezes. 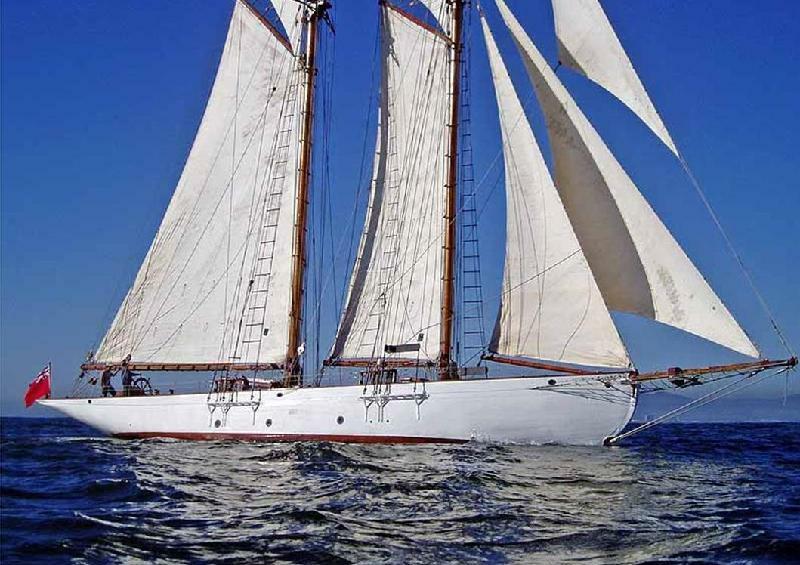 The classic sailing schooner CORAL OF COWES boasts majestic hull lines, her bow is proud and features an impressive bow sprit, while her stern sweeps under her gracefully. 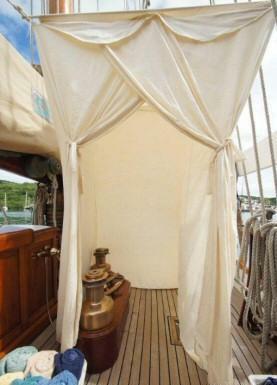 Deck space is ample offering an alfresco dining option and plenty of quality teak sunning and relaxing areas. 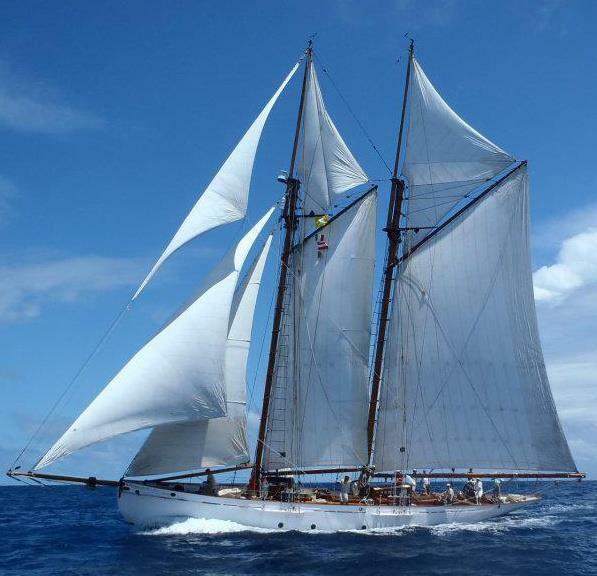 S/Y CORAL OF COWES has a wide beam of 4.5m (15ft) and a draft of 3m (10ft), she is powered by a Turbo diesel engine with a 305hp engine, when not under sail. 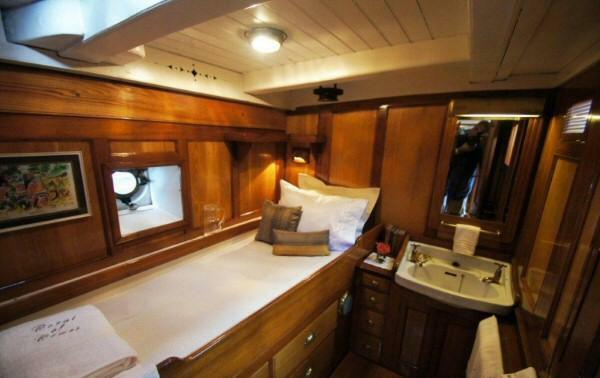 Charter yacht CORAL OF COWES offers 3 cabins for up to 6 guests. 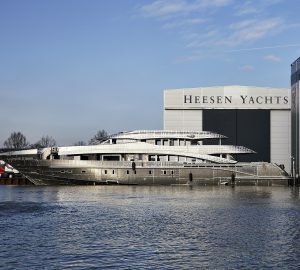 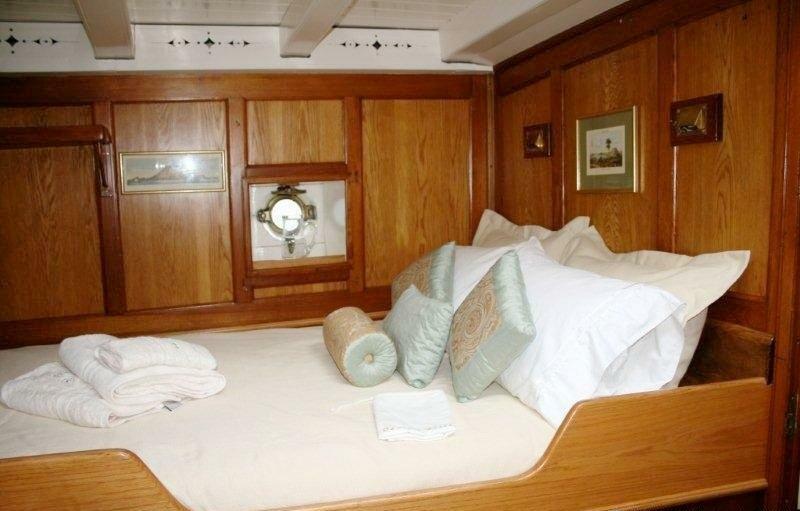 A double cabin is on the port side forward of the salon, with a double bed and en-suite facilities. 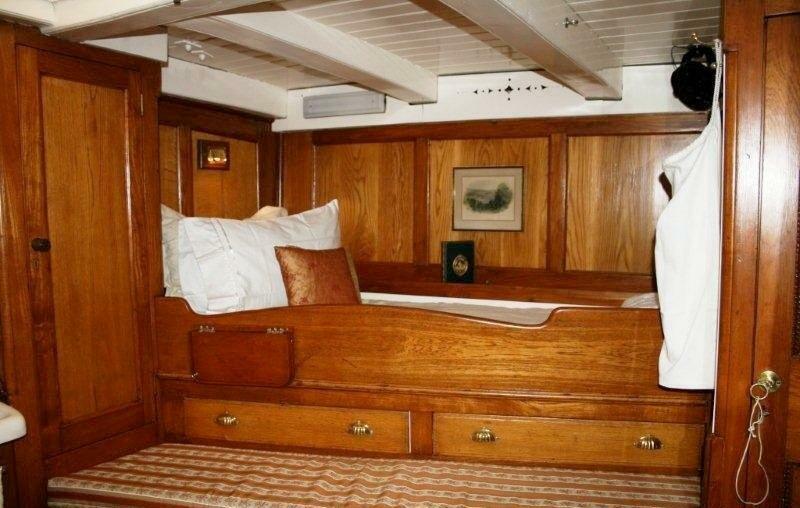 Aft, a master suite offers a full beam layout with 2 single beds on port and starboard and en-suite facilities. 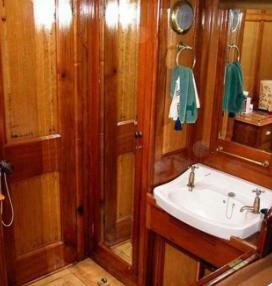 A further guest cabin has a single bed and Pullman berth, this cabin offers a sink and shared facilities. 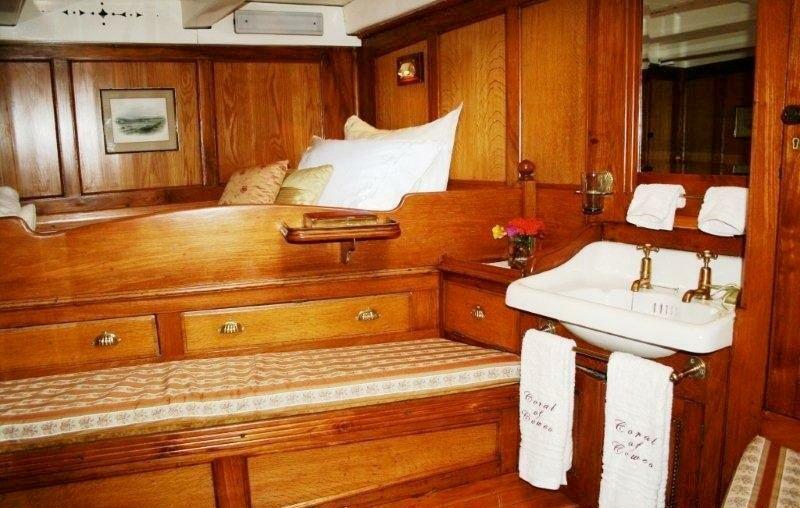 The CORAL OF COWES sailing yacht has a Tender with 150hp engine, various towable toys, 11m sailing dinghy, TV/DVD/Stereo in salon, hammock, water maker, fishing gear, snorkel gear, deck shower, board games, generator.